Get competitive quotes on outdoor advertising in Laurel today! Although it was originally founded as a small lumber town, Laurel is now a growing city and the perfect location for any outdoor advertising campaign. Located at the crossroads of I-59, US Route 84, and MS-15 Laurel really does have the potential to be an OOH hub. Dubbed “The City Beautiful,” Laurel truly exemplifies American living. Despite its relatively large population, 18,548, Laurel retains its small town feel. 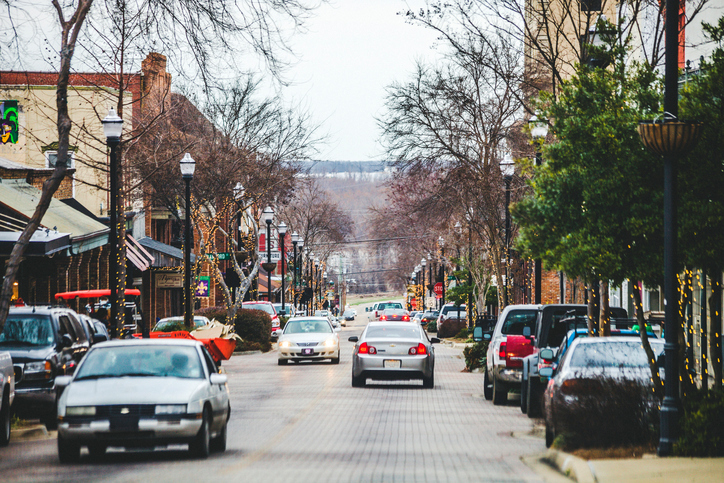 City streets are lined with trees, and downtown shops buzz with business. If you’re trying to connect with the citizens of Laurel, outdoor advertising would be a great way to do it. Learn more about other ad formats by clicking on the links below. Or go explore BillboardsIn’s extensive OOH database and start planning an outdoor advertising campaign in Laurel today!